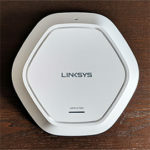 The Linksys Velop is the first WiFi system from Linksys to join the wireless mesh network systems niche, along with the older Eero, Luma, Ubiquiti AmpliFI HD and the more recent Google WiFi. 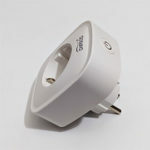 It took some time for the bigger manufacturers of networking products to realize the profitability and to acknowledge the massive potential of the mesh networks and at the end of the 2016 and at the beginning of the 2017, Google entered this new market with its Google WiFi, Netgear marketed its Orbi as a tri-band mesh network (it challenges the way the WiFi systems should work with its third band dedicated to backhaul) and, quite recently, Asus released its Lyra WiFi system (they gave up on naming it HiveSpot). 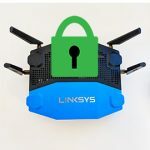 Of course, Linksys did not lose the opportunity to further consolidate its position as one of the market leaders when it comes to the consumer-side of the networking products and the interesting thing about the Linksys Velop Whole Home Mesh WiFi is that every unit is a dual-stream (2×2) tri-band router, which means that besides the usual 2.4GHz and the 5Ghz radio bands, there is an additional 5GHz radio band for your clients to connect to. Most were anticipating the third radio would be used for backhaul, but, so far, Linksys did not specifically dedicate the extra 5GHz band for this purpose (which would dramatically improve the system performance), but allowed any of the three radios to deal with the backhaul traffic. That being said, let’s see if the Linksys Velop is the best wireless mesh system to date. 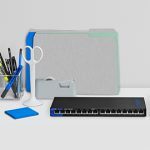 When people think about Linksys routers, the usual black and blue combination comes to mind (because of the fairly successful WRT series), but, with the Velop mesh system, Linksys took a different approach. 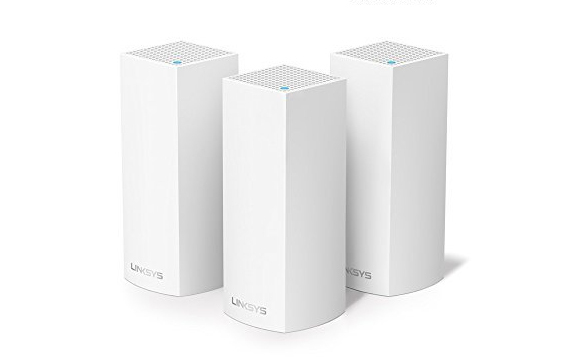 The Linksys Velop comes in many variations, it can be a three unit setup, a two unit setup or simply, a single unit (of course, you can add more than three Velop routers to your network) and each of these units is identical to each other (while the Netgear Orbi, the Ubiquiti AmpliFi HD and the second gen Eero have different looking units). A single Velop router has a rectangular tall case (mini-tower), covered by a white matte finish, with two lateral sides having lots of puncture holes for ventilation (with a small triangle cut-out towards the bottom to allow cable access) and the other two lateral sides consisting of plain white plastic, one having only a Linksys logo to break the monotone continuity. 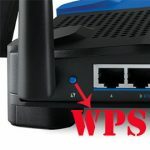 With all of its devices, Linksys has a good habit of ensuring a good ventilation (up to the point of installing a fan into a consumer-grade router, the WRT1900AC version 1) and, as we already saw, every Velop unit is properly ventilated. These new WiFi mesh systems aim to appeal to a broader demographic and aren’t really focusing only towards the tech-savvy people, so a minimalistic design really suits them. And that’s also the appeal of the Linksys Velop, because it blends in nicely with any type of furniture and doesn’t feel like your ordinary router. There are some advantages and some disadvantages to this type of design. 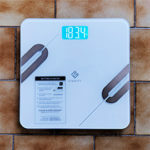 Because of its smaller footprint (3.1 x 3.1 x 7.3 inches) and because of its shape, a single unit can be positioned anywhere in the room (just remember to not cover the ventilation holes), but since it weighs 1.08 lbs, it may be best to not keep it near a heavy trafficked area, since it’s easy to accidentally hit it off a table or desk. 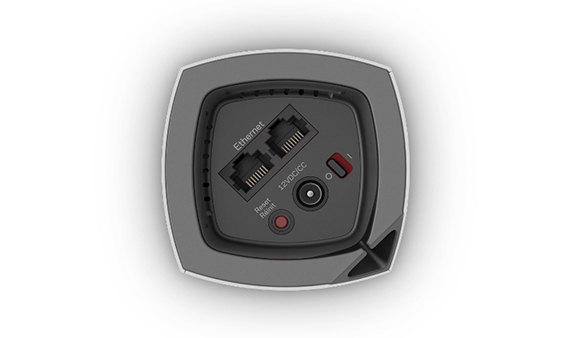 Furthermore, a Velop router cannot be mounted neither on the wall, nor on the ceiling. On the top side, you can find a nice pattern of round airflow holes, along with a round status LED which shows the status of the mesh network: if the LED is blinking a blue colour, then the node is initiating and if it becomes solid blue, then the node is working properly; if the LED is flashing a purple colour, then the node has paired with the phone app to initiate the network setup and when it becomes solid purple, you can start the setup process; if the LED is blinking red, then the node lost the connection to the primary unit and if it becomes solid red, then the node completely lost the Internet connection; if the LED is solid yellow, then the node is too far for it to connect to another Velop unit. I am fully aware that using a single LED setup is part of the minimalistic design approach (as seen with the early OnHub and with Arris SBR-AC1900P), but not having an array of LEDs to show you the status of the Internet connection or of every port at any given time can be an inconvenience and I’m sure you’ll need instructions written on a piece of paper to understand what the colour means (I sure did). The bottom side of a Velop unit has a deep recessed zone where you can find two Gigabit (10/100/1000M) Ethernet ports (ideally used with CAT7 cables; if you have more than one Velop units, you can use any port on any unit to connect your network to your modem), a red Reset button (press and hold the button until the node flashes a red colour to reset the router to factory default settings), a Power port and a Power switch. It’s a shame that Linksys decided to go with only two Ethernet ports per unit because the usual router will give at least four LAN Ethernet ports to connect your devices via wire (I guess it’s Linksys’s way of ‘persuading’ people to use wireless instead of wired and, of course, that’s the purpose of such an expensive WiFi system). Also on the bottom, but this time on the walls of the recessed area, there are two labels (which are hard to read) that have some information about the device and network (such as the default name, password and recovery code, as well as the Serial Number and the MAC address). There are no USB ports on any of the Velop units so there is no way to connect an external USB device (although a shared storage between the units would have been an interesting feature). Note: Inside the package (the three units variant), you can find three Linksys Velop identical routers, an Ethernet cable, three Power adapters, a Quick Start Guide and some printed documents. 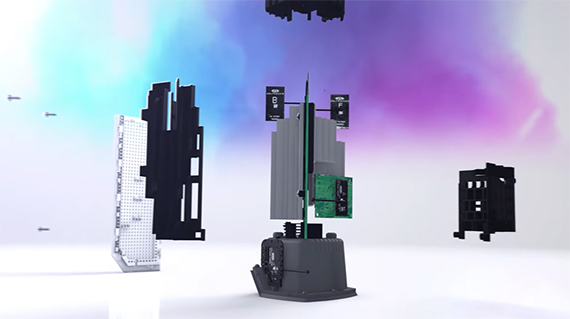 Inside every Linksys Velop unit, you can find a quad-core Qualcomm IPQ4019 MU-MIMO 2×2 chipset, 512 MB of RAM, 4GB of flash storage (Samsung KLM4G1FEPD) and a QCA8072 Switch chip. Furthermore, the 2.4GHz radio uses a Qualcomm IPQ4019 chipset, along with a MSC 5533621E 2.4GHz power amplifier, while the first 5GHz radio band also uses a Qualcomm IPQ4019 chipset, along with Skyworks SKY85408-11 power amplifier and the second 5GHz radio uses a Qualcomm QCA9886 chipset, along with a Skyworks SKY85408-11 5GHz power amplifier. 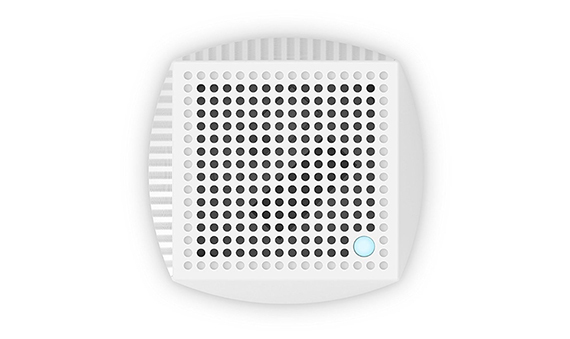 Because the Linksys Velop can also act as a hub for smart-home devices, it is compatible with the ZigBee technology (Silicon Labs EM3581 SoC). 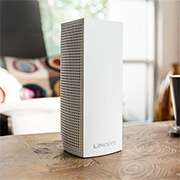 The 3-unit Linksys Velop is marketed as an AC6600 system, with the number increasing or decreasing by 2200 with every added or removed unit. 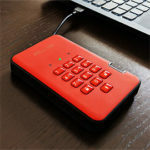 A single unit features a maximum theoretical data transfer rate of 400 Mbps, using the 2.4GHz radio band and a maximum theoretical data transfer rate of 867 Mbps for each of the two 5Ghz radios (added to 2134 Mbps and rounded to the advertised 2200 Mbps). 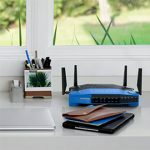 The Linksys Velop uses some of the newest technologies from the networking world (that not long ago have been implemented with the advent of the second wave 802.11ac devices) and, as expected, the best feature is the capability of creating a large enough mesh network to cover a big house and its surroundings, without leaving a single WiFi dead zone. For those who are unfamiliar with how a mesh network works, know that it is not that different from a traditional network setup. 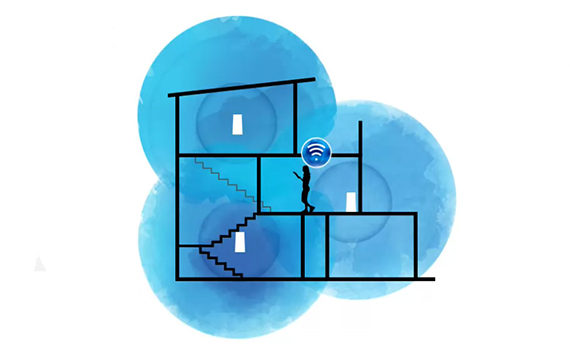 While before, in order to cover a larger area, you needed a Gateway router and multiple access point ‘satellites’, a mesh network also has a main router unit connected to the Internet (via a modem) and the other units (which are usually identical to each other) are scattered around the area to cover as much space as possible. 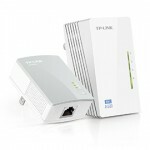 The main difference though is the fact that the traditional router + extender approach forced all the access points to connect to the main unit, which can prove to be unreliable, so a mesh system has the main router connected to the most favourable unit (also called node) by taking into account the distance, the signal stability and the number of connections. The third node can also connect to the main router or to the second one, also depending on the network status and the fourth will also follow this principle and so on until you get a system of units with information travelling through each node, finding the fastest route to reach the client and back (thus, the mesh name). 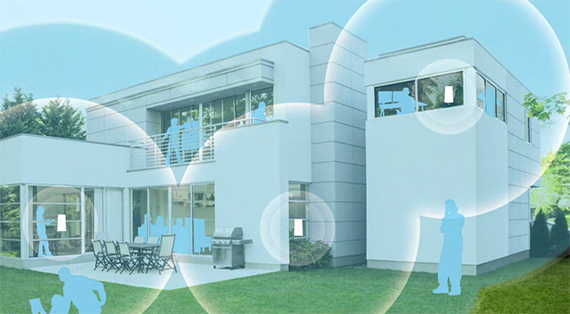 But this is not all, because mesh networks have some special properties, such as the ability to automatically heal the network in case a node fails (re-routing all the traffic to the nearest or the most suitable node, so you don’t experience any downtime in any part of the house), the ability to reorganize the mesh network after you add a new node (similarly to when you remove a node, adding a node challenges the system to create better routes for your data) and the ability to handle a larger number of clients than a classic setup. So far, a mesh network sounds like it’s the best thing since sliced bread, but there are some shortcomings, which, if not handled properly, could make the mesh system slow or simply render it unusable. One of this problems is latency. As you add more and more nodes, you will notice that the Internet connection becomes slower and slower and that happens because of an increased latency. This will be more apparent if you use a single-radio mesh network and a single channel, where a larger portion of the bandwidth has to be kept for the backhaul traffic, so clients are left with little to no bandwidth. To counteract it, it is ideal for a mesh system to use a multi-radio, multi-channel setup (ideally, with a radio dedicated to backhaul traffic). The Linksys Velop seems to fit the bill in this case, since each unit is a tri-band router, therefore, having not two, but three radio bands to handle the client data stream and the backhaul traffic. While some expected that the second 5GHz radio would be solely dedicated to carry the backhaul traffic, Linksys did not (yet) implement such setup, allowing clients to connect to all three radios, but the wireless backhaul radio will be dynamically appointed to one of the three radios based on the channel availability, distance and other factors, while the clients will connect to the remaining two radio bands. Furthermore, Linksys Velop can also use an Ethernet connection as backhaul (something not yet implemented into the setup wizard, but will automatically work after you connect any nodes via Ethernet). 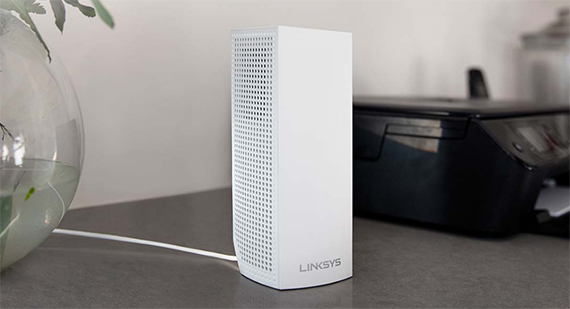 Besides the mesh capabilities, every Linksys Velop unit features the MU-MIMO technology, which, right now, is not really that useful, since it requires compatible wireless adapters that are not widespread (and won’t be for a long time). 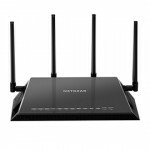 But, if you do get a device with a 2×2 MU-MIMO wireless adapter (such as the Samsung Galaxy S7), the new technology allows the router to serve multiple compatible clients at the same time (so they don’t have to compete for the bandwidth), instead of the classic round-robin technique. 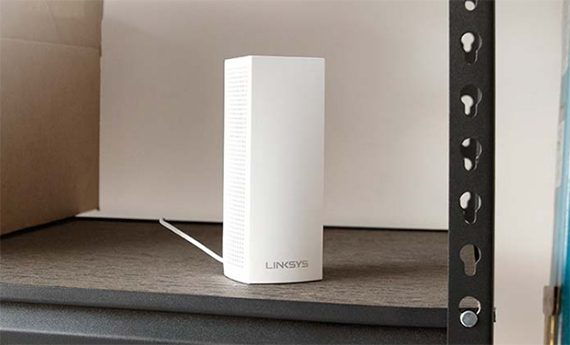 Just as I mentioned before, the Linksys Velop has three radio bands, so, besides the mesh-node steering, there is also a form of band steering, which means that depending on the device’s wireless adapter, it will connect to the suitable radio band. 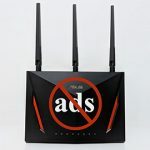 This feature is done automatically and so far, you can’t manually connect clients to the preferred channel or radio (for example, there is no option to force connect a client only to the 5GHz radios).